Australia’s First Peoples have been innovating for more than 40,000 years. What happens when digital technology is embraced by the world’s oldest living culture?. 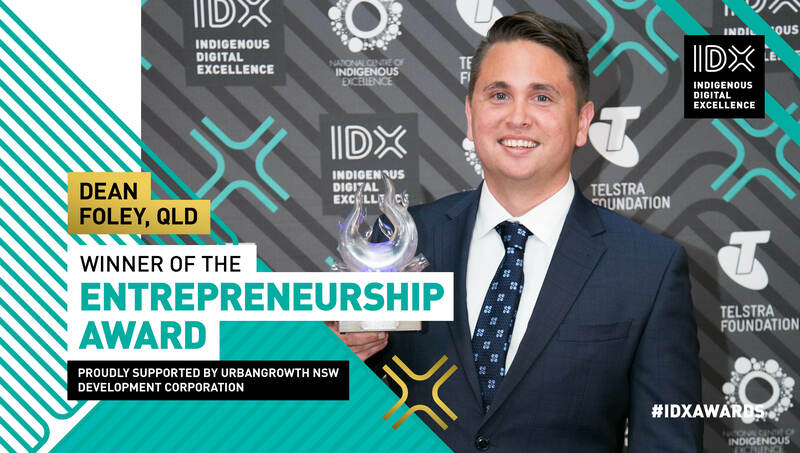 The Inaugural IDX Awards recognise and reward this. Share in $100,00.00 worth of cash, grants & prizes. 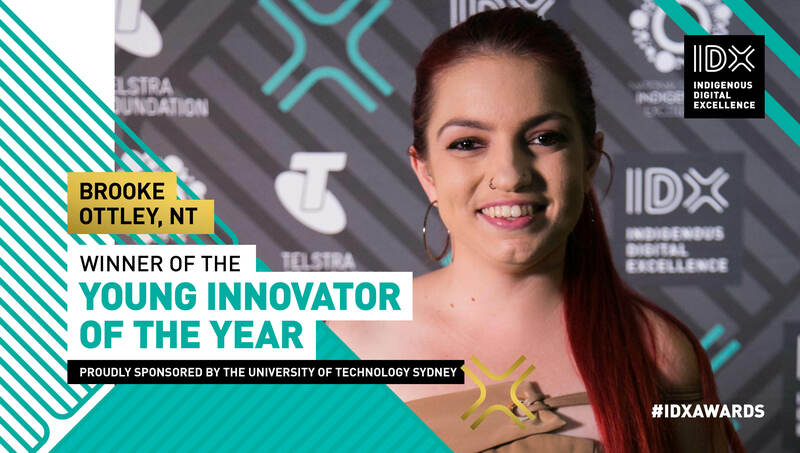 Visit the FAQs page for a step-by-step guide to nominating. 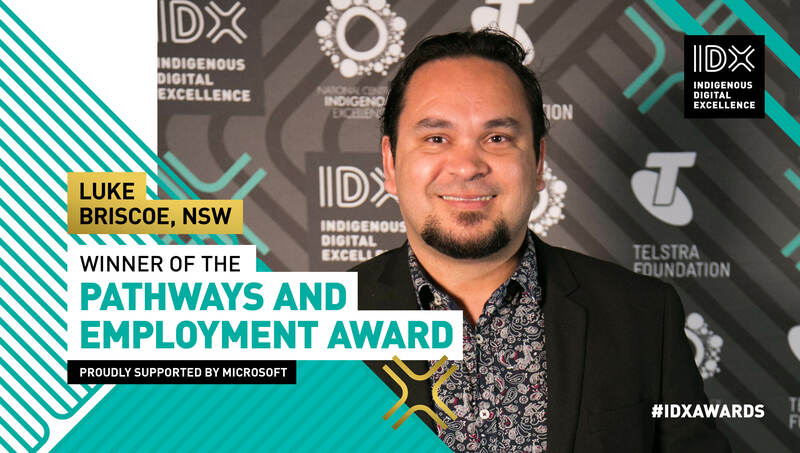 Tickets are on-sale for the inaugural IDX Awards. Buy a seat for yourself or a table for your org. 12 awards across 7 categories will be awarded to outstanding individuals, businesses and organisations. Use this hashtag and join the conversation on Facebook, Twitter & Instagram. Digital learning experiences enhance connection to culture and the power of technology. 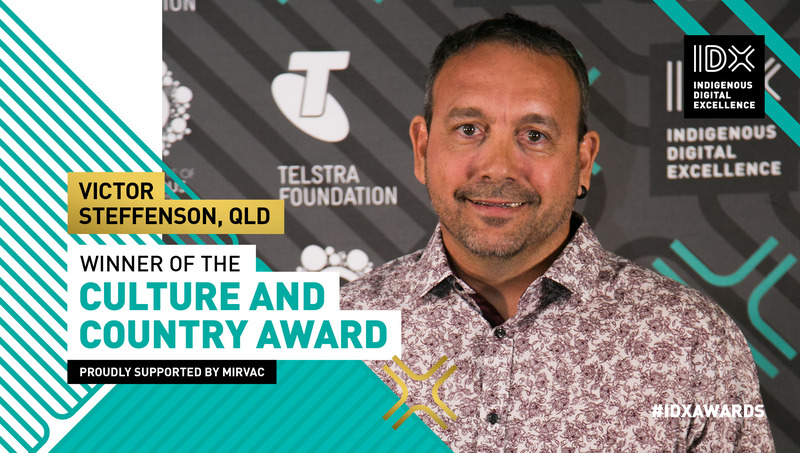 The IDX Flint Programs exist through the partnership between NCIE & Telstra Foundation, with thanks to Microsoft for their support. 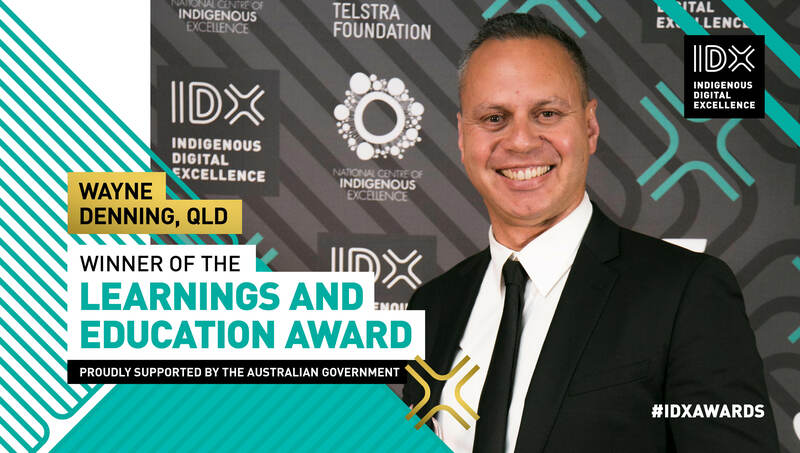 Seven Indigenous leaders and entrepreneurs from around Australia were recognised as the winners of the inaugural Indigenous Digital Excellence (IDX) Awards at a gala event in Redfern. Use the hashtag and join the conversation on facebook, twitter or instagram. 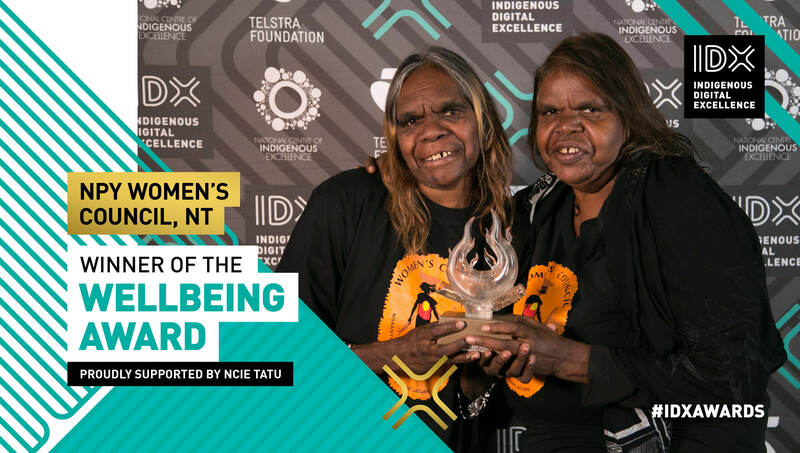 The National Centre of Indigenous Excellence (NCIE) acknowledges the Traditional Owners of the land on which the Centre is located, the Gadigal of the Eora Nation. 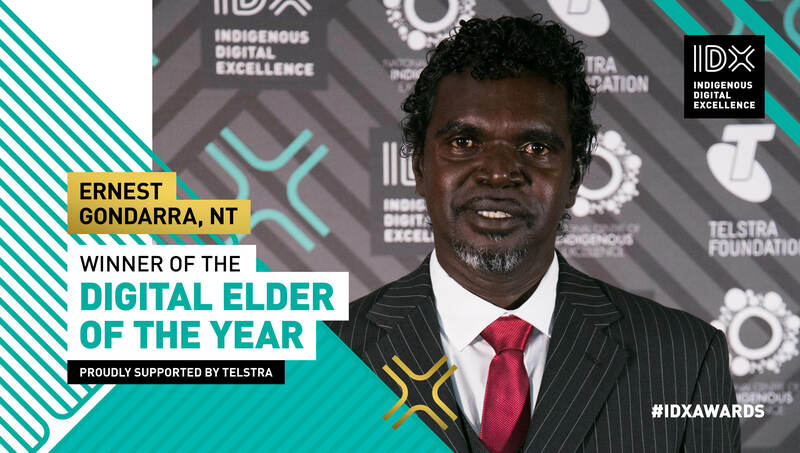 We honour and celebrate their Elders and the Elders of all Aboriginal and Torres Strait Islander Nations past and present.